With almost 1,500 cases pending before the only bench of the National Green Tribunal in Chennai, it has been reported that city is all set to get a second bench, becoming the first city to have two benches. As on date, National Green Tribunal has its principal bench in Delhi, with other benches in Kolkata, Pune, Bhopal and Chennai. The Chennai Bench has jurisdiction over Tamil Nadu, Andhra Pradesh, Karnataka, Kerala, and Union Territories of Puducherry and Lakshadweep. 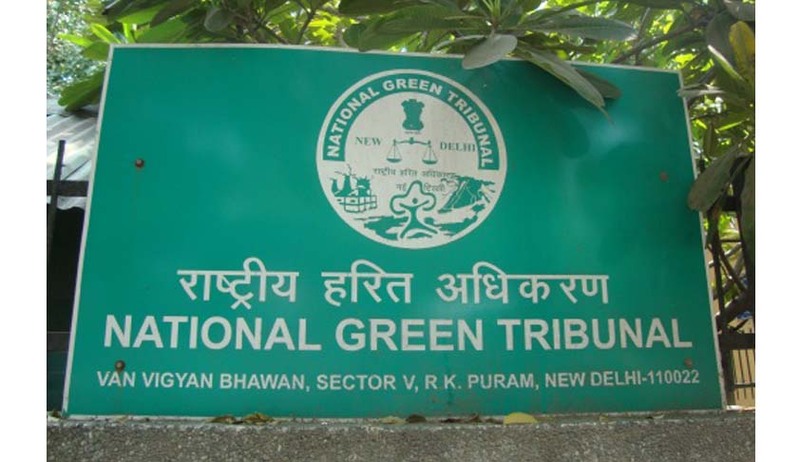 Reportedly, NGT Southern Zone Bar Association president K Rajasekaran said that "Huge number of cases led the authorities to set up one more bench to facilitate quick disposal of cases." Giving reasons behind the number of pending cases, Advocate S Sai Sathya Jith said that petitions that have been transferred from Kerala High Court have not proceeded as nobody appeared in them. Frivolous cases also add to the pendency along with delay on part of government authorities in filing replies before the Tribunal. The present Bench in Chennai is headed by Justice M Chockalingam, and expert member R Nagendran. The new bench is all set to get its new office in Arumbakkam and the state pollution control board has already vacated its office of the district environment engineer there.